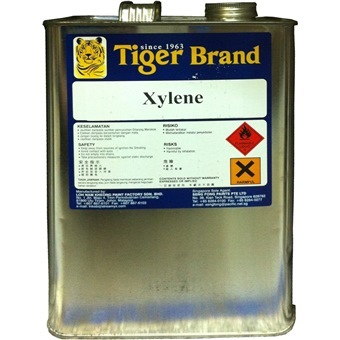 TIGER XYLENE is rated 5.0 out of 5 by 2. 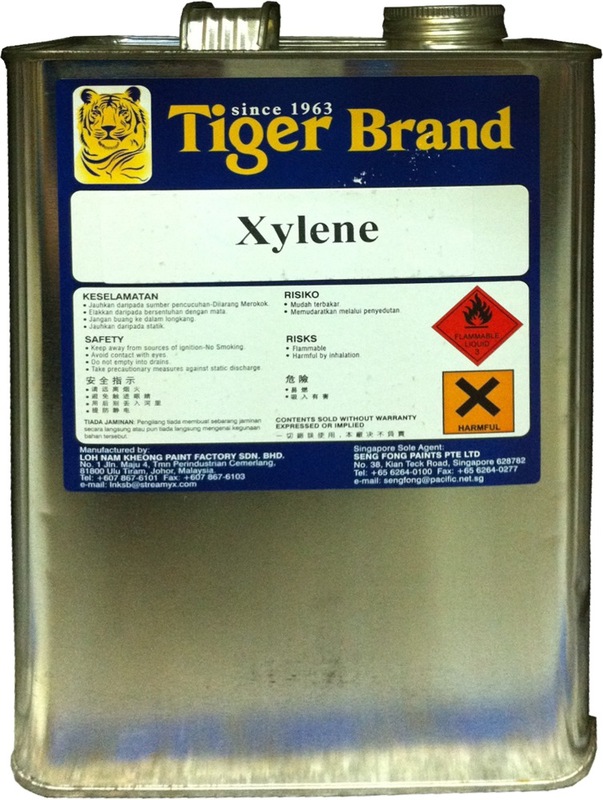 Xylene is a major petrochemical produced by catalytic reforming and also by coal carbonisation in the manufacture of coke fuel. Keep away from sources of ignition-No Smoking. Take percautionary measures against static discharge. Rated 5 out of 5 by zai kwan from Good Product Bought this and its works great. Very consistent solubility and value for money.